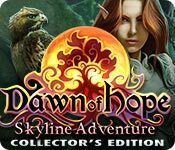 Download Mac Dawn of Hope: Skyline Adventure Collector's Edition Game Windows 7 Games! 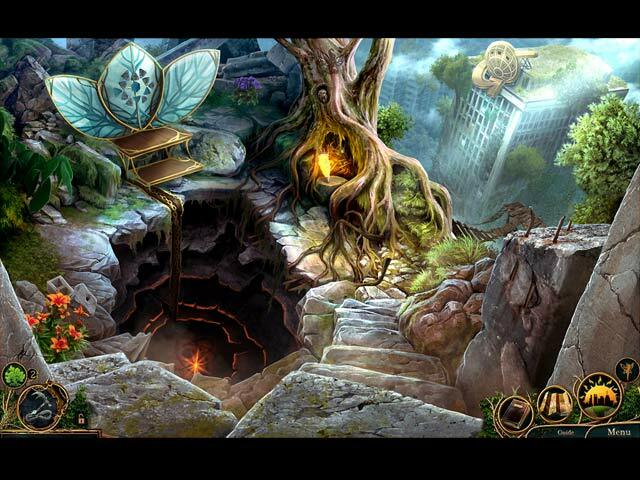 Save the village of Promise from danger, as only one of your lineage can! 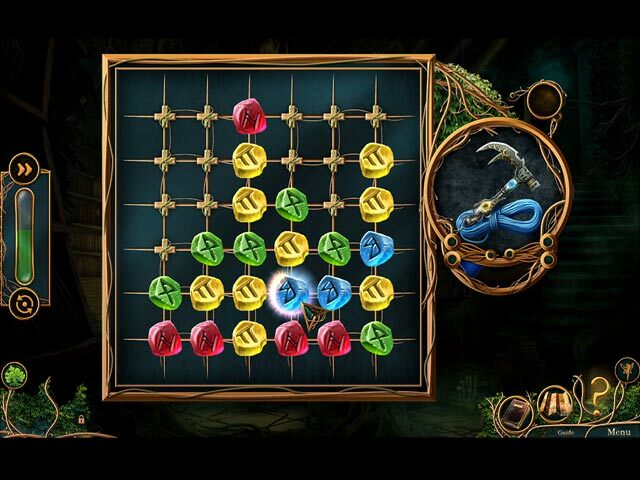 An ancient evil threaten the village's harmony in the bonus chapter. 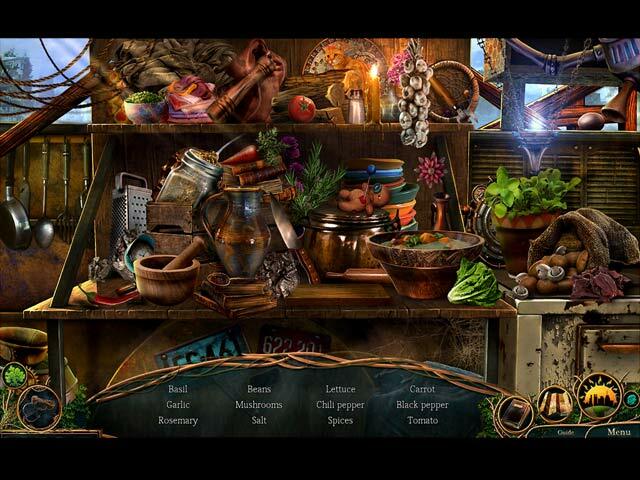 Can you find all of the collectibles and morphing objects? Never get lost again with the strategy guide.